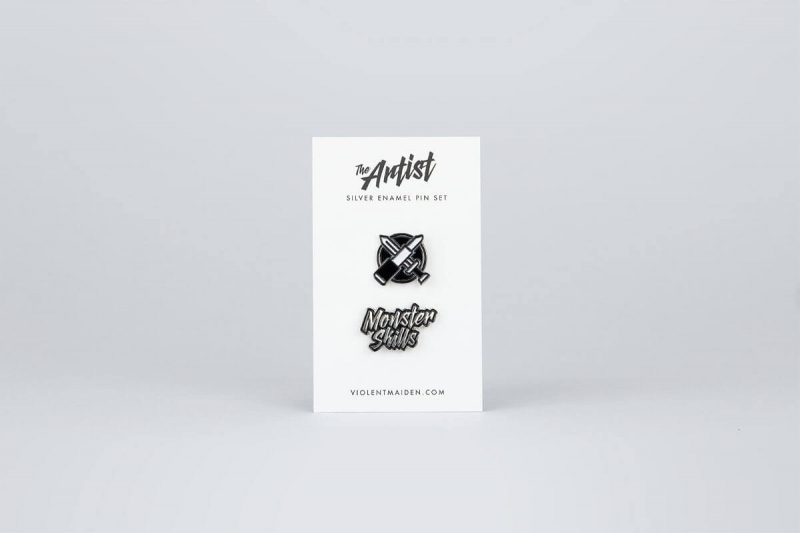 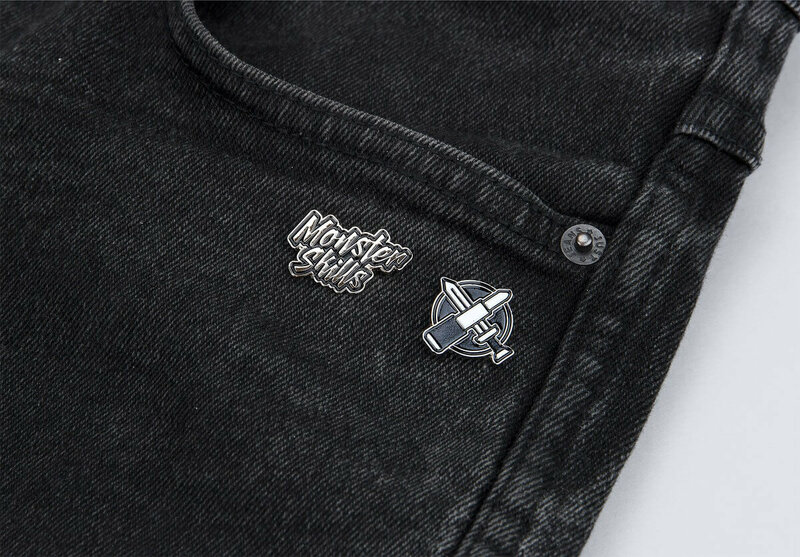 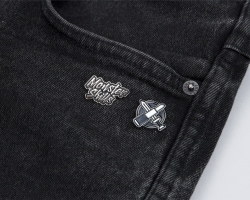 At Violent Maiden, we have a soft spot for enamel pins. 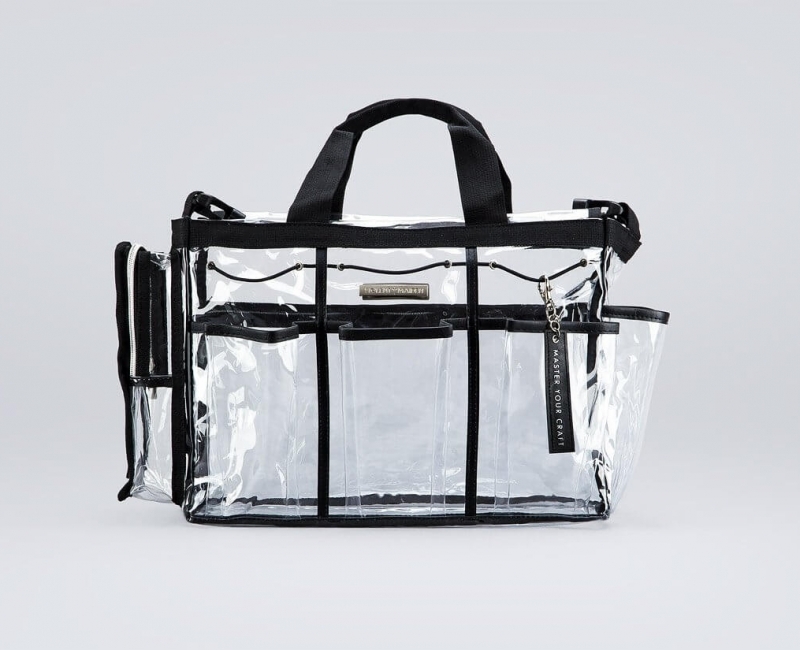 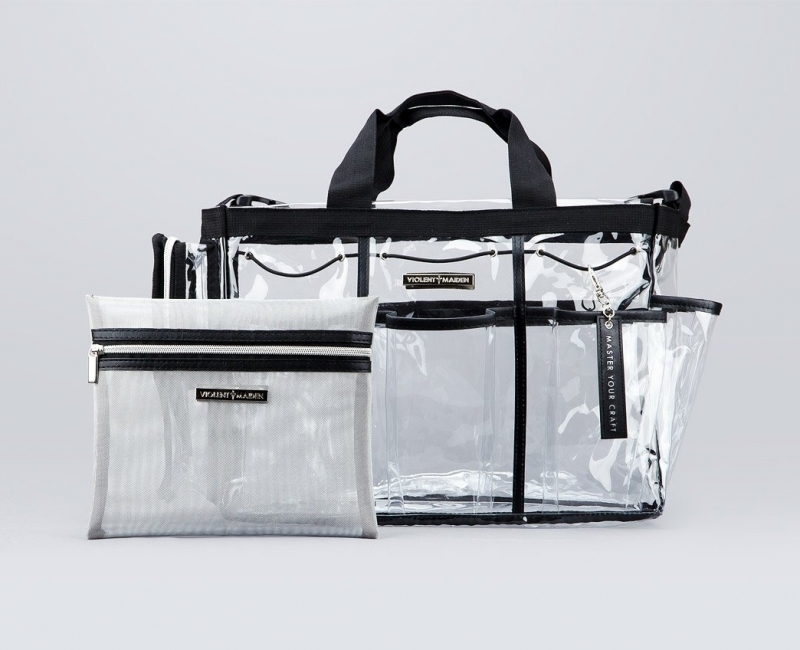 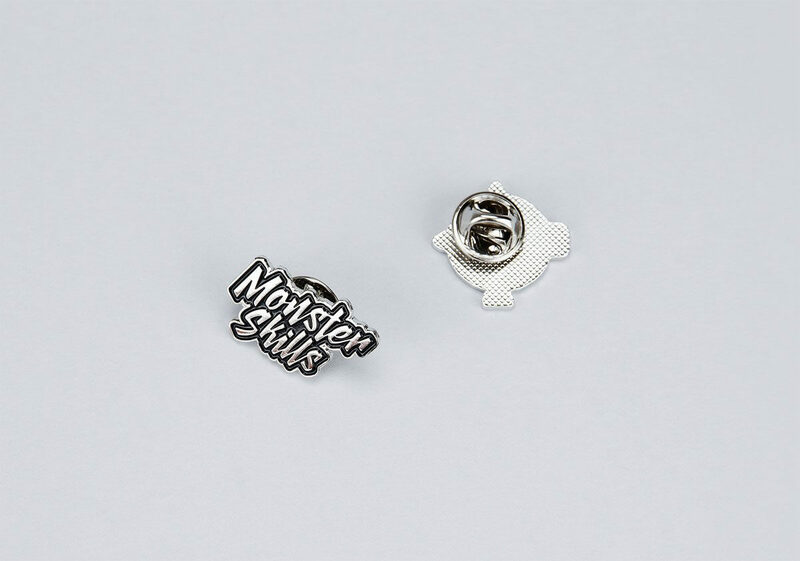 They remind us of our childhood collecting days, so much so that we couldn’t resist designing our own set. 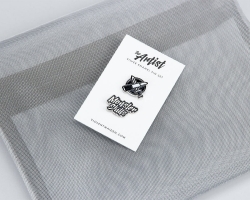 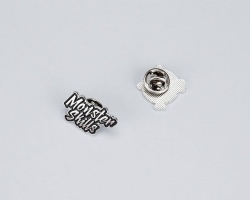 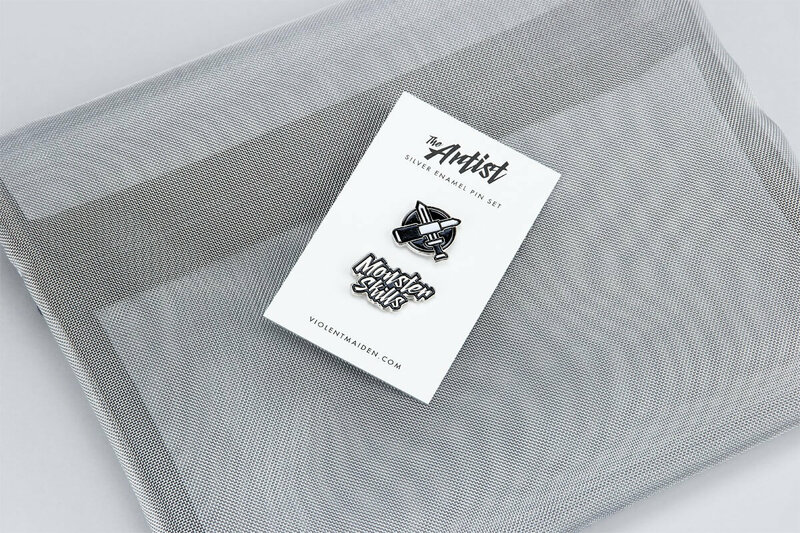 The Artist set comes with 2 high quality soft enamel pins in high polished silver with butterfly clutch backings.